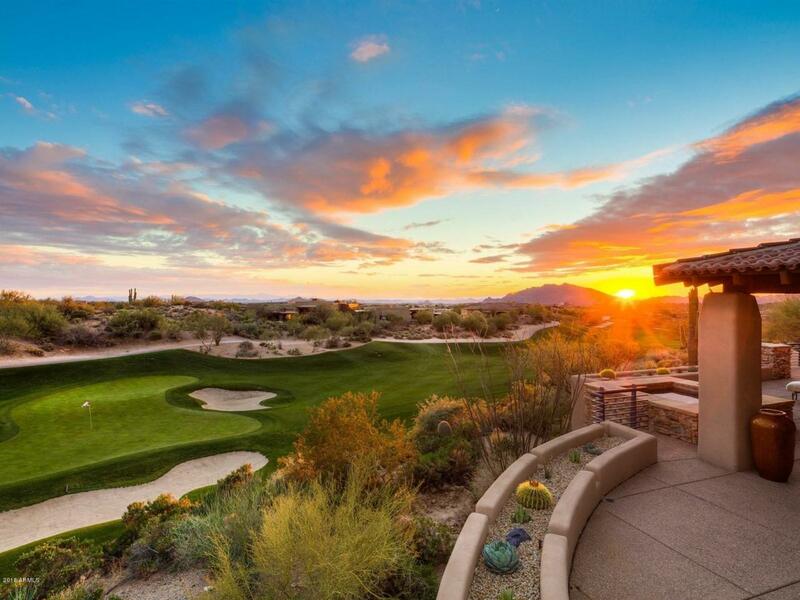 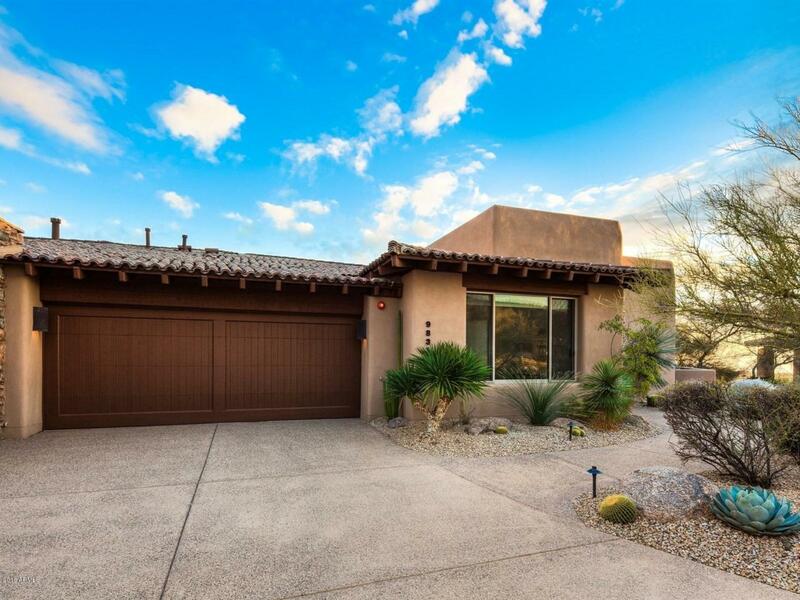 One of the best view homes in Desert Mountain's Lookout Ridge with an expansive patio overlooking Renegade's 18th fairway, sunsets and city lights. 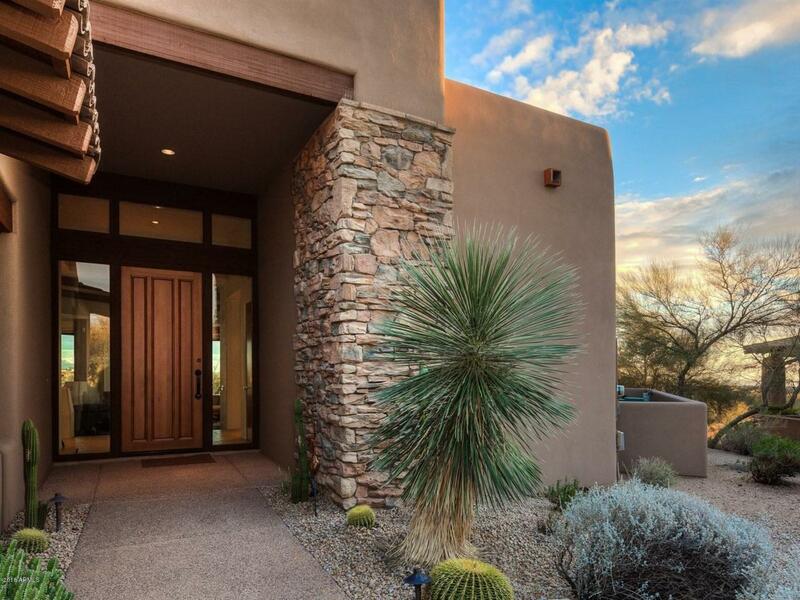 A+ location- close to both gates and an easy stroll to the Hide-Out restaurant, Jim Flick Performance Center, Renegade course/practice range and Sonoran Club's tennis,spa,fitness, pickle ball, croquet, bocce & Cafe Verde. 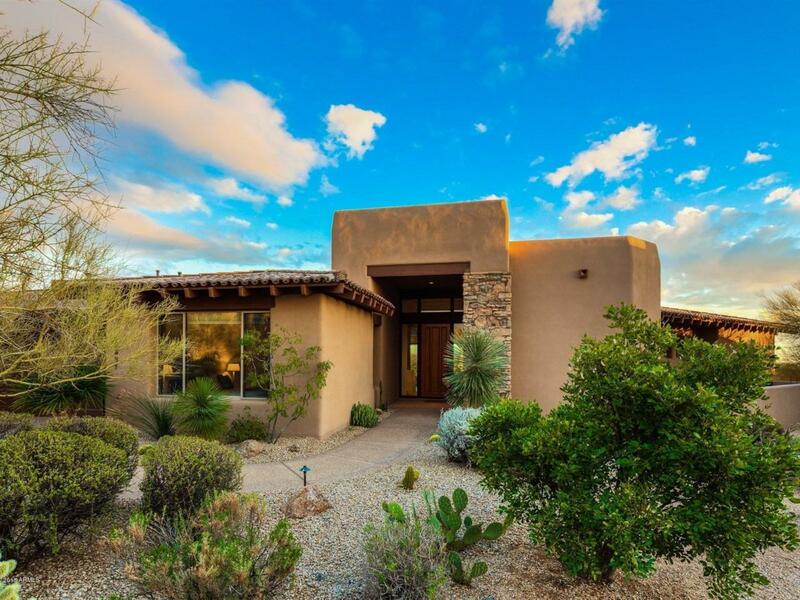 Bright open floor plan with unobstructed views from every room; refreshed with updated kitchen, powder room, paint and carpeting.